Well, keto fans, as much as you might love your Starbucks Pumpkin Spice Latte, you should probably avoid it. If you’re on the high-fat, low-carb diet, obviously sugar is something that’s a big no-no. 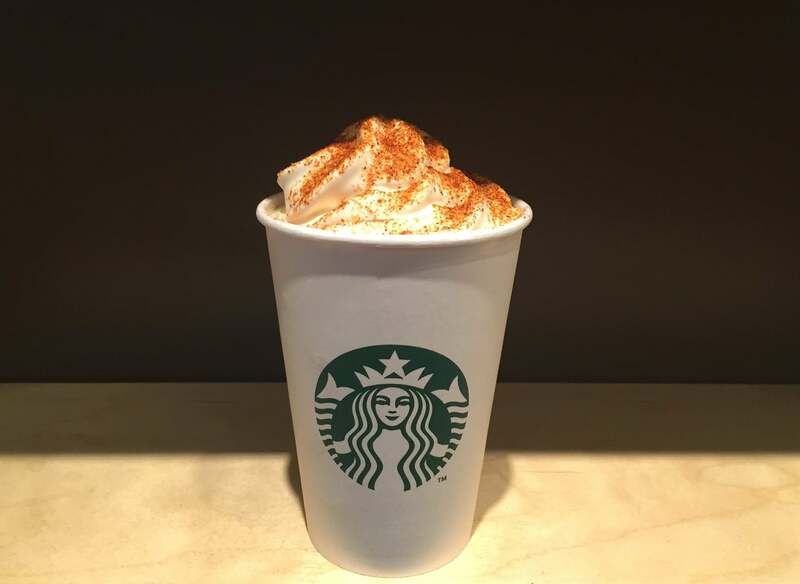 As the PSL comes when you order it from the coffeehouse, the ingredients are milk, pumpkin spice sauce, espresso, whipped cream, vanilla syrup, and pumpkin spice topping. Where you run into keto compliance problems is with the pumpkin spice sauce, the vanilla syrup, and the milk, which are all sugar-based. You can sub in sugar-free vanilla syrup and almond milk for fewer calories, but there’s no other option for the pumpkin spice sauce. 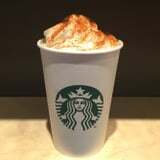 There sadly isn’t really a way to get around all the added sugar the syrup adds to the favorite Fall drink, because what’s a Pumpkin Spice Latte without pumpkin spice? However, if you want to get crafty, you can make your own drink at home. The best, but trickiest, option is to find coffee that is already pumpkin-flavored, but what might be easier is buying regular coffee beans of your choice and grinding them up with pumpkin pie spice. You can also blend your brewed coffee with pure pumpkin purée, but you should also add a healthy sprinkle of the spice if you go this route. Almond milk is a great keto-friendly option to full dairy, and you can use a sugar-free vanilla syrup as long as it doesn’t have any other keto no-nos hidden in it – always check your labels! If you don’t want to use vanilla syrup, you can opt for a dash of vanilla extract and a keto-friendly sweetener of your choice. Sprinkle some more pumpkin pie spice on top for that extra little kick and you’ve got your very own homemade pumpkin spice latte. It’ll definitely cost you less than grabbing a PSL at Starbucks every day.